ESET has announced the release of new generation of ESET Mail Security for Microsoft Exchange Server with completely redesigned user interface, new anti-spam engine, and antivirus with optional cloud-powered scanning. The product’s new version comes natively supported by ESET Remote Administrator 6 and presents a combination of server malware protection, spam filtering and thorough e-mail scanning. 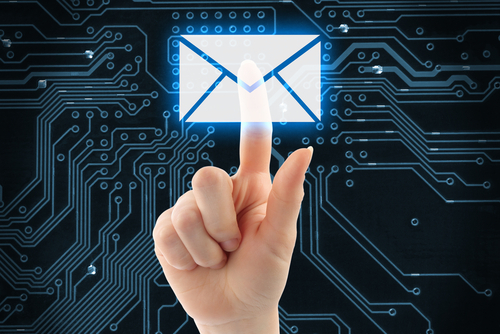 “Email remains one of the prime infection vectors for organisations. Keeping track of every new email based attack is a challenge for employees and without a comprehensive email security solution, the chances of infection increase dramatically. By mitigating the threat of spam, targeted attacks, and email based malware, ESET is helping organisations secure their communications, and allowing employees to maintain focus on tasks that drive business productivity,” said Neo Neophytou, Managing Director, ESET Middle East. To ease the every day job of company administrators, when dealing with quarantined messages, ESET introduced Local Quarantine Management which allows to review and take actions on the suspected-malware messages via a web-based interface. Local On-Demand Scan allows admins to decrease server resources and to choose which databases and which mailboxes to scan.